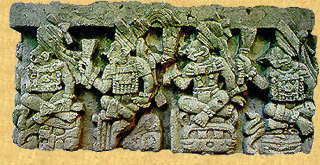 The exciting prehistory of Mesoamerica is just coming to light in the past few years. 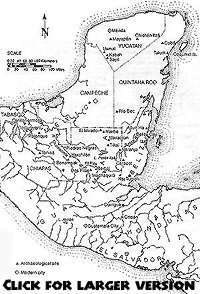 Beginning with the Spanish conquest, we have a record of Mesoamerica and the Mayan Empire for the past five hundred years. Today, thanks to recent discoveries in the interpretation of the Mayan written language, we are beginning to scratch the surface of three thousand years of history. Many Mayan ruins that have been archeologically explored and excavated have not yet had their glyphs translated. The few that have reveal a world of pre Spanish city states that warred with each other for several thousand years. 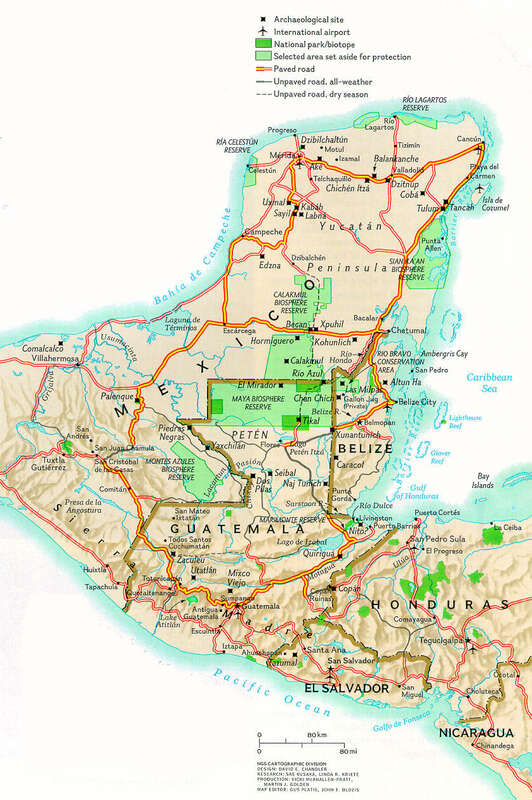 Many ruins exist in the jungles of Belize, the Yucatan Peninsula and the Peten, which until today have not yet been excavated to reveal their history. many more ruins are yet to be found. 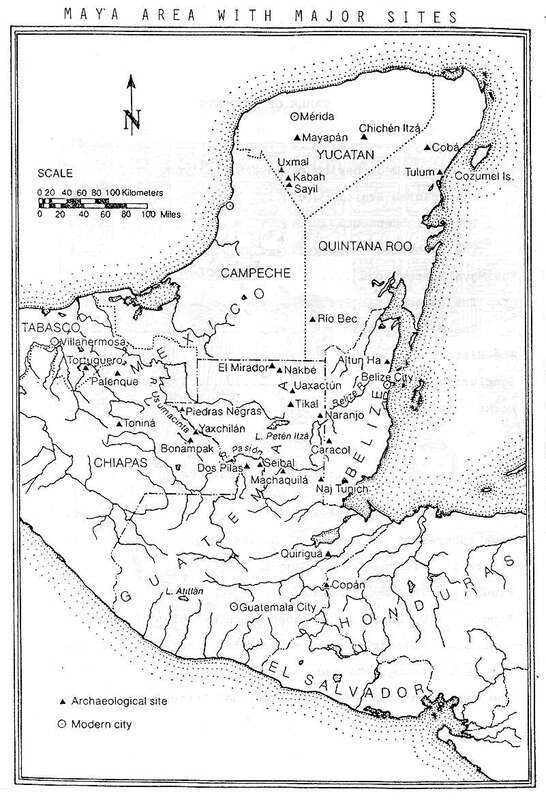 The city states of Mesoamerica rivaled, and probably surpassed, the social organization and development of Medieval cities in Europe. This is an exciting time for archeology and anthropology students, because the history of the early Maya civilization is yet to be filled in by field studies. Now that the written language is being deciphered, we will in future years be able to compile a history going back in some cases for four thousand years, long before the time of Christ. This paper discusses how this came about, and the limits of what we know today. 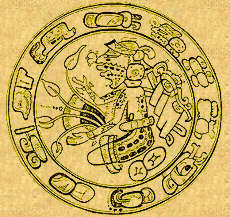 The emphasis of this study is on the story of the Maya glyph deciphering, starting with the Spanish manuscripts and Codices, a brief overview and explanation of the calendrical system and the logograms and how they work, and, in the last section, the history of the Maya rulers whose glyphs have already been deciphered. RAY AUXILLOU was born in England and lived in Belize since 1960. He is a graduate of the Belize Teachers College. Ray spent most of his life on Caye Caulker. He has four daughters and many grandchildren in Belize. He is the author of a number of books about Belize. SILVIA PINZON was born in Colombia and graduated from Florida International University. Her dream is to be able to persue life, studying the Mayan history of Belize. She fell in love with Belize in 1990.